Can you make a reservation at Margaritaville? What time is this Margaritaville Restaurant open? Are children welcome at this Margaritaville Restaurant? We are family friendly so we allow all ages all the time. Is Margaritaville Bar and Grill open on holidays? Margaritaville Bar and Grill is closed on Thanksgiving and Christmas Day. We are open Christmas Eve 10am-5pm, New Year's Eve 10am-Midnight, and New Year's Day 10am-8pm. 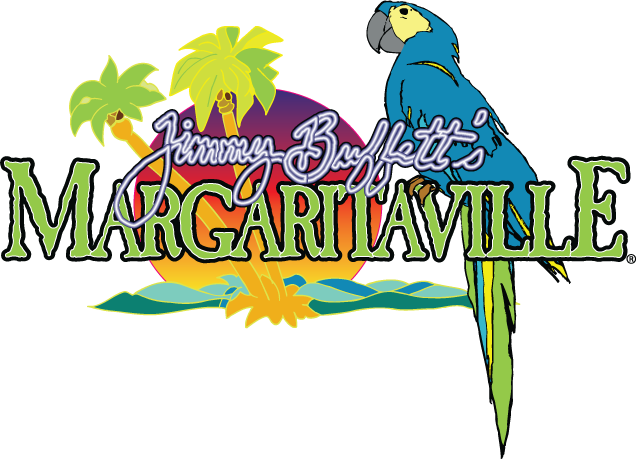 If you have a question about this Margaritaville Restaurant please contact us at customerservice@margaritavillechicago.com.